Let’s briefly explore Ikebana history and how it has evolved to the modern day. Ikebana or kado is the beautiful, often strikingly minimalist, Japanese flower arrangement art. Ikebana means “giving life to flowers” and kado translates as “the way of flowers”. 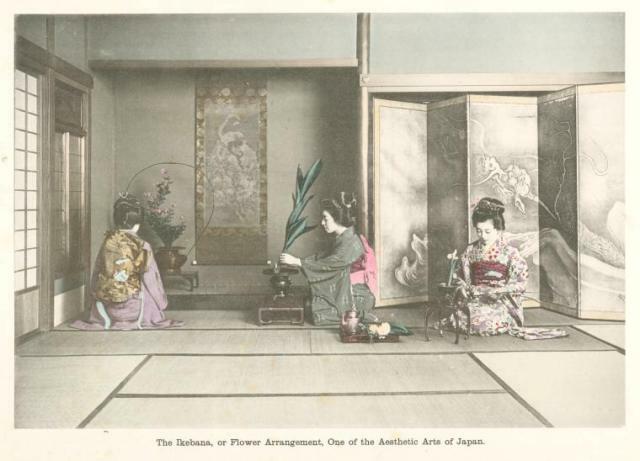 The origins of Ikebana stretch back over 500 years. The oldest Ikebana manuscript, “Kao irai no Kadensho” dates from 1486. The first ikebana school was established by the priests at Rokkaku-do temple, Kytoto, in 1462. The famous “Senno Kuden” manuscript, by the founder of the Ikenobo School of Ikebana, was written in 1542. When Buddhism was introduced to Japan in about 538A.D, monks started to arrange flowers to decorate the altars of temples. In the Heian period (794-1192), appreciating flowers in a vase unrelated to religious worship also became popular. There are number of novels, essays and poems of that time which describe the aristocracy enjoying flower arranging and admiring arrangements of flowers. In the Kamakura period (1192-1333), the Samurai (elite warrior class) wrested the power of government from the aristocrats and brought great lifestyle and fashion changes into the whole of Japanese society. At this time it became fashionable to create a Tokonoma, a small sacred alcove, in a zashiki (Japanese room). The Tokonoma would contain a flower arrangement, incense and a candle and is the reason that traditional styles of Ikebana are designed to be viewed only from the front. From the late 13th to 15th century, the aristocrats and monks gathered at the Tanabata festival (festival of the star Vega, the seventh day of the seventh month) where they competed in flower arranging contests. 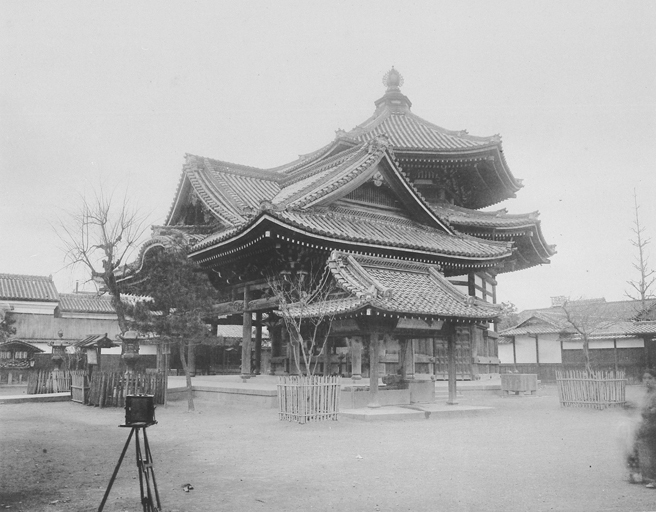 According to writings of the time, the two master arrangers were Ikenobo Sengyo and Ryu-Ami. Ikenobo is the name of the buildings within the temple called Rokkakudo in Kyoto, considered the birth place of Ikebana. 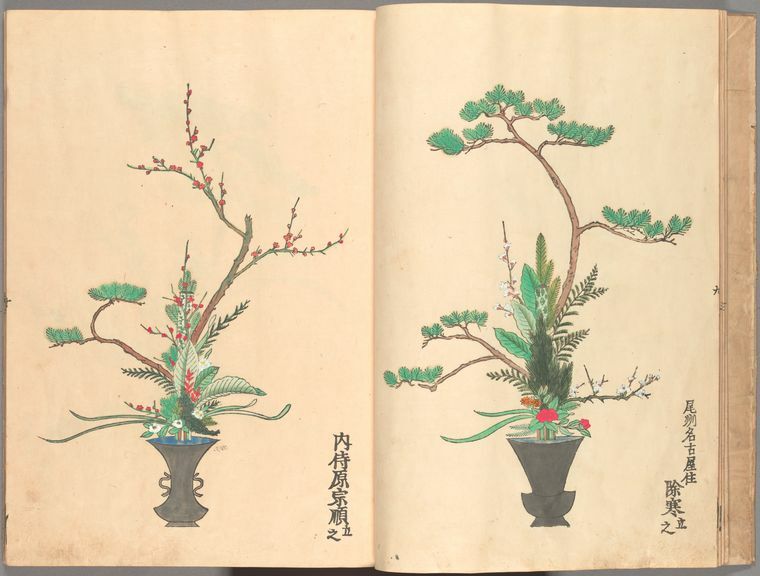 Over the centuries, books containing detailed drawings of Ikebana arrangements appeared, giving us a lasting record of the classical Ikebana traditions that still inspire modern practitioners.Since these early origins, Ikebana has evolved into different schools and styles. Ikenobo, Sogestsu, Ohara, Ichiyo, Enshu, Koyru, Chiko.